flowers for flower lovers. 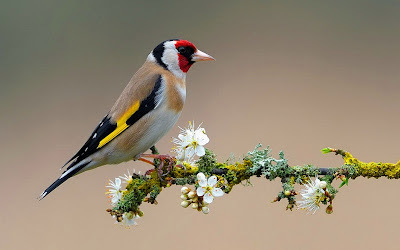 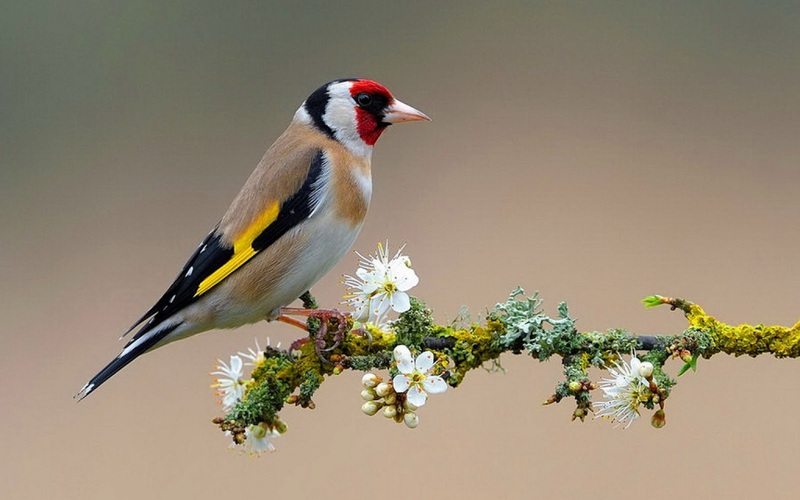 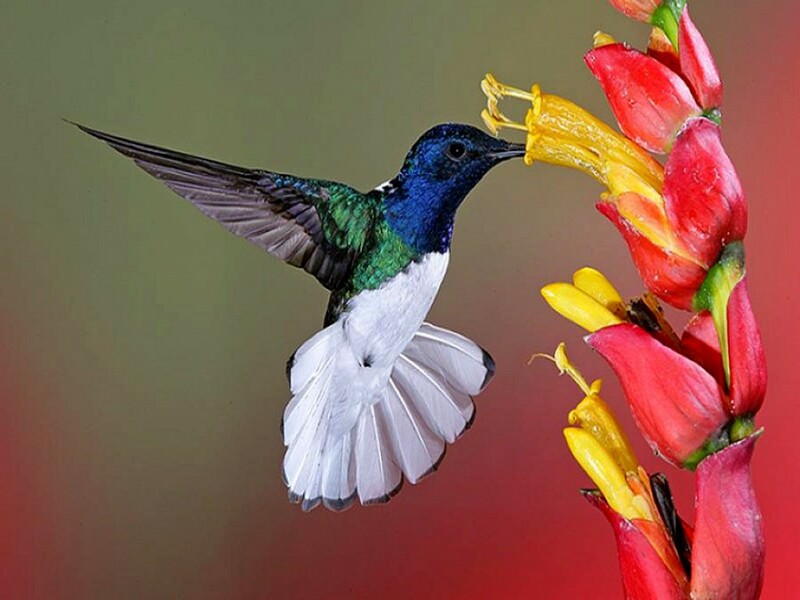 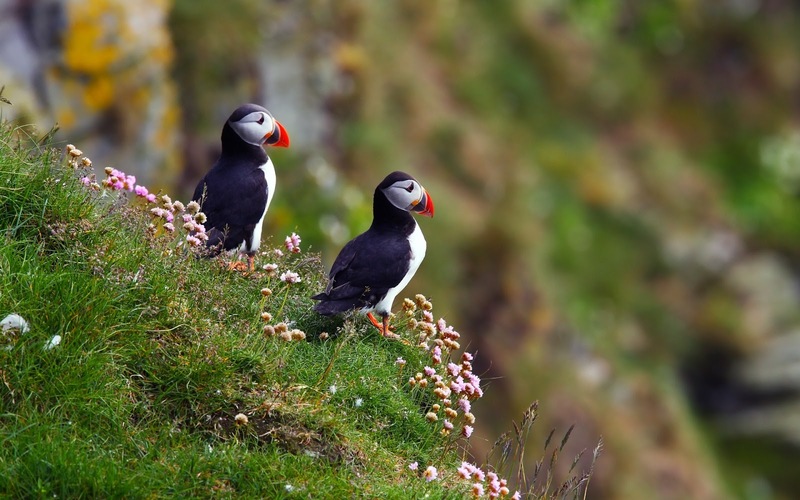 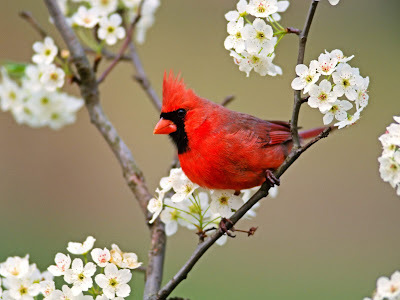 : Flowers and birds beautiful wallpapers. 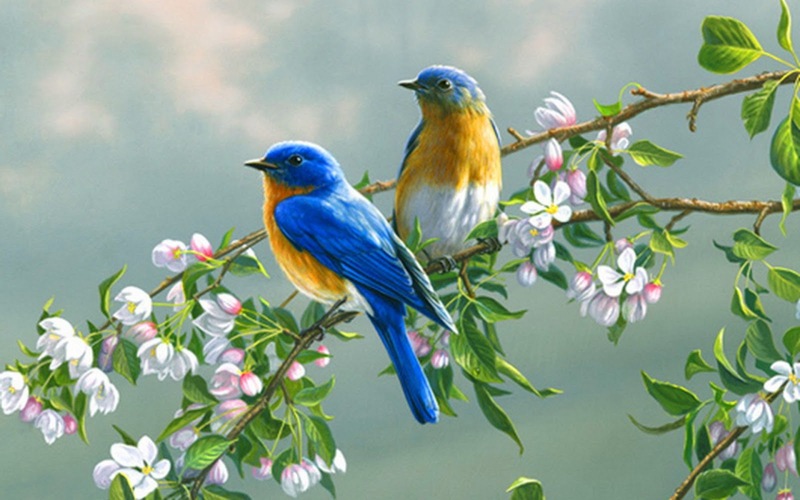 Labels: Flowers and birds beautiful wallpapers.